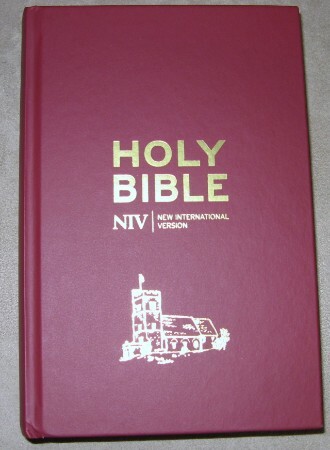 Did you know that the Bible is the world's number one best seller? The Bible has shaped the thinking of the church down the ages and has both comforted and challenged those who hear and read it. 'Even though I walk through the valley of the shadow of death, I will fear no evil, for thou art with me. Thy rod and thy staff they comfort me...' from Psalm 23. 'Jesus said, "I am the good shepherd. The good shepherd lays down his life for the sheep..."' from John 10. Jesus said, "Heaven and earth will pass away but my words will not pass away." from Luke 21. We believe in the traditional approach of the church down the ages that God has spoken, and that he continues to speak, through the Bible. Clearly there is a work of interpretation to be done and in our worship we look for God's guidance and strength and we try to explore how the teaching of the Bible applies to us in our daily lives. 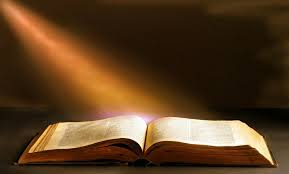 If you have any questions about the Bible why not come to church on a Sunday, particularly the 10.30am service, and put your question to one of the leaders over coffee after the service? We cannot guarantee a full answer straightaway but we will do our best! If you would like a gospel we can probably give you one for free. Gospel means "Good News" it translates the Greek word found in the New Testament "evangel", from which we get the English word evangelical. The gospel is good news as it tells us about Jesus Christ and God's love for us.